Journalist Ebrima Sillah is The New Director General of State Owned Gambia Radio and Television Services GRTS!!! 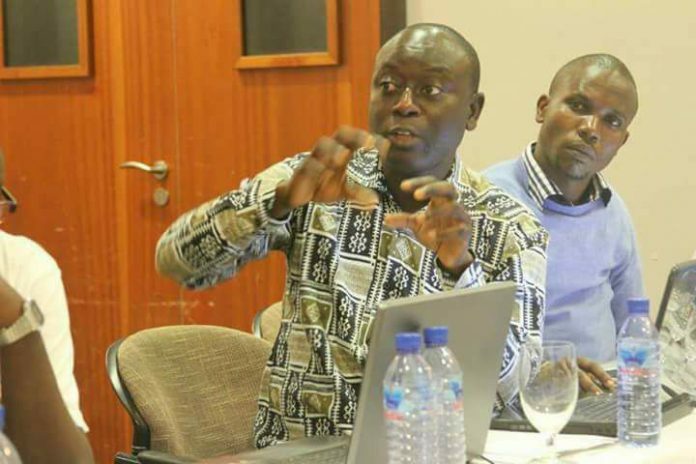 President Adama Barrow has appointed former BBC News Banjul correspondent as new head of GRTS, with immediate effect, coalition government sources confirmed. Congratulations Comrade Sillah. Wish you all the best.